It’s that time of year again! The holidays are rapidly approaching, along with feelings of anticipation, warmth, and maybe even some anxiety. You may feel like you have made progress and have been doing well on your weight management journey, but now the holiday season has you surrendering. 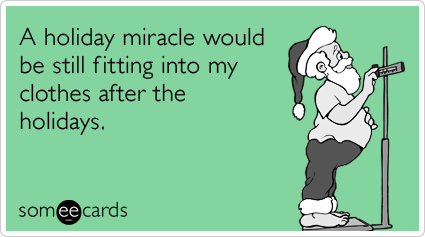 Many of you think that the holiday season is an excuse to give into temptation, because its just a few days, right? Others are biting their nails in fear that their hard work is going out the window. Have no fear! We are here to help! The holidays should be a time of laughter, positivity, family, and friends. It should not be a time to count calories, carbohydrates, or hide away from people in an effort to continue with your meal plan. Remember: You have total, absolute control. Balancing family, friends, and health IS possible, and essential in life-long weight management. 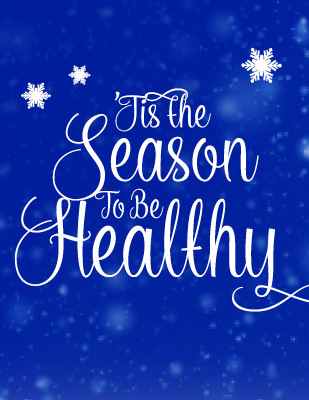 We collected some tips for you to stay healthy and happy through the holidays, while balancing your goals and enjoyment. Yes, it really is possible! Try to avoid the “all or nothing mentality.” You can indulge in something without throwing away your whole day or week. Remember, you can’t gain 1 lb of fat overnight. Enjoy all your favorite foods on one plate. If you have second helpings, aim to make it consist of vegetables & lean protein. Have the stuffing and the pie on the first plate! You can start and end the day on a positive note. Typically, holidays consist of a few special meals. This leaves room for a balanced breakfast packed with protein and fiber in the morning, and trying to end on a good note by avoiding food 2-3 hours prior to going to bed. Have a game plan for after the celebration. Plan the day after so that you don’t get pulled into continuing all the indulgences. If you set yourself up with a plan, you’ll be more likely to stick to it. Sometimes the plan may be throwing away some of the temptations or making sure guests take it with them. This way, out of site, out of mind. Stay accountable! Show up to your appointments and try to track what you’re eating as much as you can. Don’t let your accountability slip through the cracks. There is no reason to feel badly if you had a few days of over doing it. Just try to stay motivated and move forward, that is why following up with your Registered Dietitians during this time can be very helpful! A lot of people plan on eating extra calories for a big holiday meal, so they restrict calories before they go. This results in a mentality where you feel that you deserve to pig out because you “saved your calories.” This will inevitably result in eating more than you would have if you had eaten beforehand. Eat, remain satisfied, and make sure to hydrate. It can be difficult with all of the snacks and foods to pick on, but remember not to force yourself to eat just because its there. Sometimes try asking yourself, “am I hungry or just tempted?” Hydration is also very important, because the feeling of thirst can feel really similar to hunger. Plus, all of the extra salt is dehydrating. So don’t neglect your water. If you’re drinking alcohol, make sure you drink water or seltzer in between cocktails as well! This can be fun and a great way to get the family and friends involved! Everyone will feel better after doing it, including you. You’ll feel less guilty and it will help in digesting the food. For people who have diabetes, it is also that best way to lower your blood sugar following a big meal. Remember too, your body doesn’t want to digest while you’re sleeping, as it can lead to gastric reflux or a stomach ache. Layer up and go for that stroll around the neighborhood. You ( and your stomach) will be happy you did! It doesn’t have to be hours long, 10-15 minutes is better than nothing. The morning of the holiday meal, strength training is key. This helps to keep burning fat while you’re eating. Score! If your gym is closed, remember there are tons of exercises you can do using your own body weight at home. And, something is better than nothing, so fit in what you can! 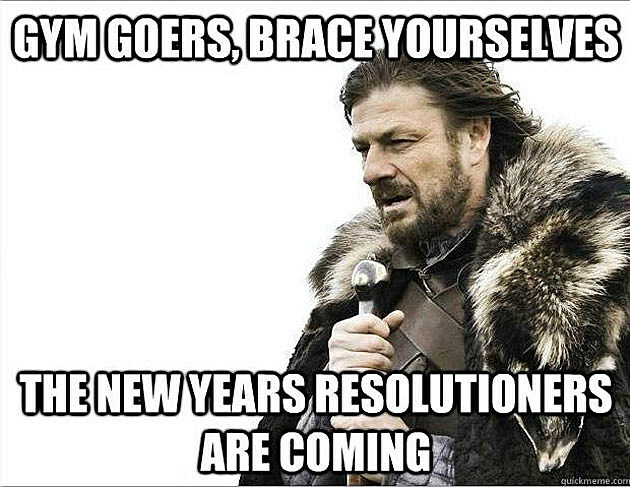 A lot of people go into the holidays with the mentality that January 1st will be the day they pick their goals back up. There’s no reason to drop them in the first place! Just maintaining your weight is a great accomplishment in itself. 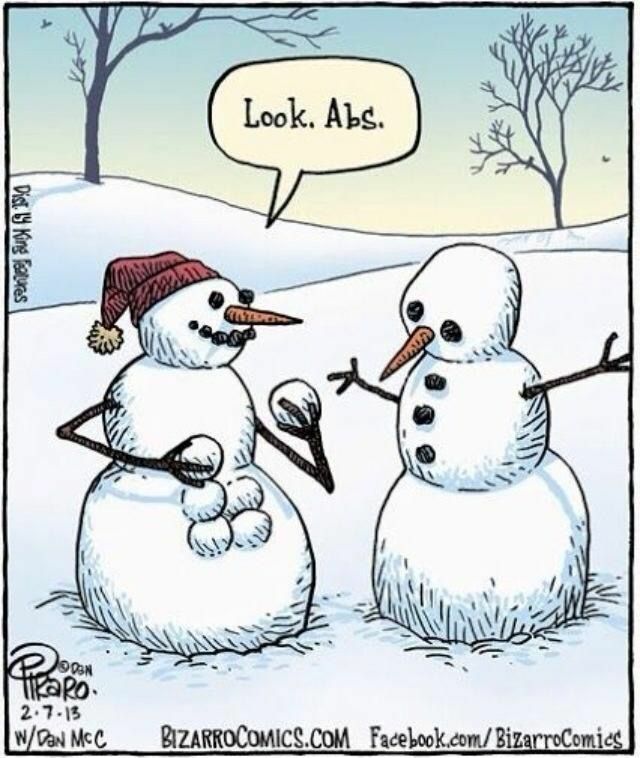 Reframe your goals during the holiday season, and see the positive aspects of what you have accomplished. Too much of a “new year, new you” mentality will wear off quickly. You have all year to establish new goals, and to accomplish them. 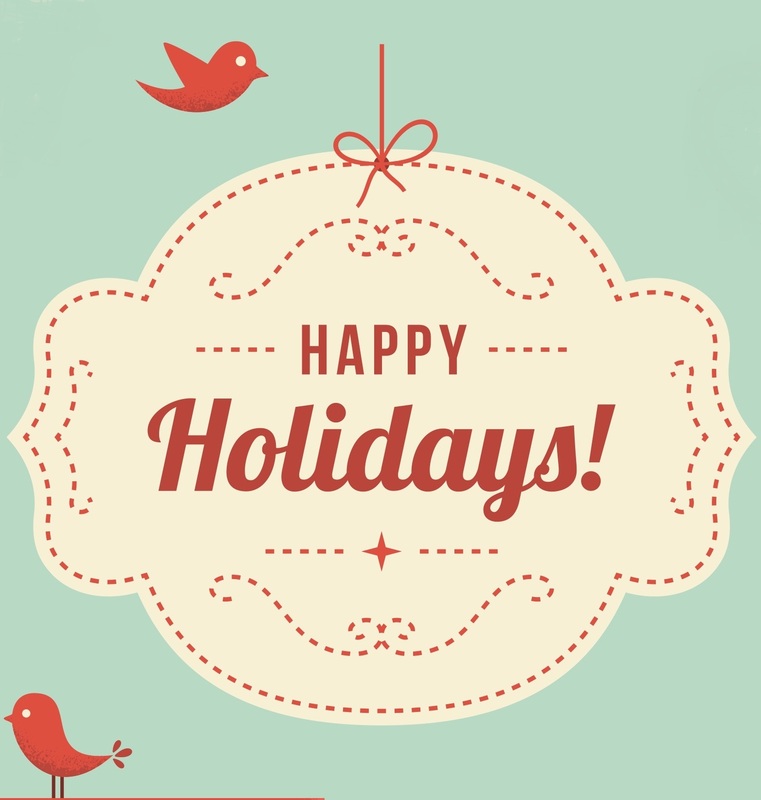 Most importantly, enjoy this time spent with loved ones and stay positive. No one is perfect and mistakes happen– it is how you bounce back that counts. Too much guilt and not enough positive reinforcement will result in less weight loss and weight maintenance. So if you ate a few extra bites of something you weren’t planning on, think about tomorrow being a new day. And of course, your LBS Nutrition Dietitians are here to support you and motivate you when you need it! Just an phone call or email away. Do you want to achieve your optimal health? Click below to work with us and create an individual health plan that will work for you and your body! Send us your questions or comments and we'll research it for you!